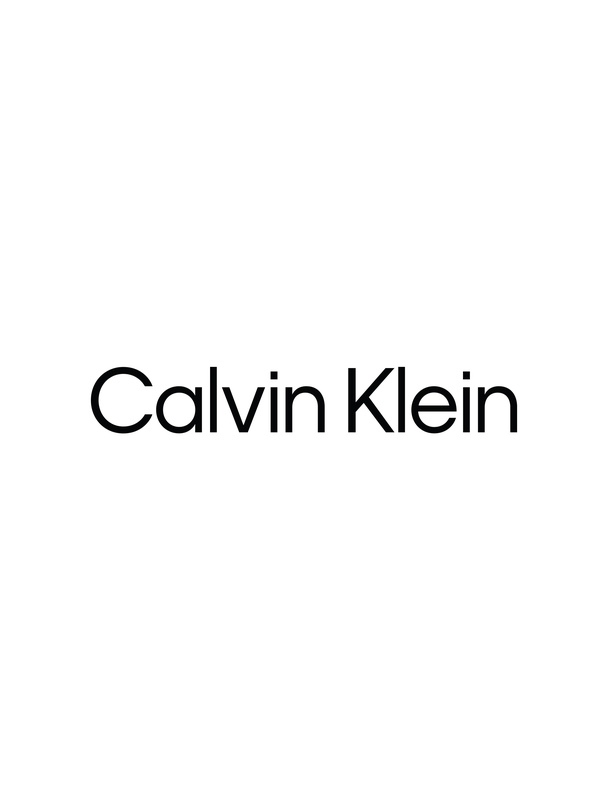 An updated classic, shop Calvin Klein men's polo shirts for a contemporary take on the retro sportswear design. From the streamlined to the bold, these solid, logo, striped and patterned looks are made with textured pique knits and innovative fabric including extra soft liquid cotton. Easy to elevate or dress down, these polo shirts offer ultimate fashion versatility.